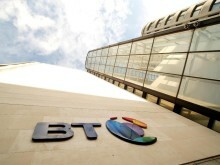 The unique platform sits at the heart of BT’s global network. Built with best-in-breed technologies, its flexible architecture allows BT to fully integrate solutions from its partners. Examples of this include SD-WAN controllers from Cisco and Nuage Networks from Nokia. SNAP also works with Cisco’s Network Services Orchestrator. Together, this allows BT to offer customers a choice of SD-WAN and NFV managed services such as BT Connect Services Platform. 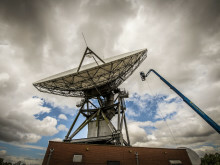 BT plans to extend orchestration from its core network to major third-party cloud data centres and all the way into customers’ local area networks (LAN) and data centre LANs (DC-LANs). This will provide end-to-end applications visibility, control and configuration from customers’ laptops and devices through to servers in the cloud. To achieve full compatibility between technologies and high levels of automation SNAP has been built using the latest open source software as well as industry standard languages. These include YANG for network modelling and TOSCA for service definition and VNF service chaining. Control commands can now cascade through BT’s systems taking effect within minutes, something that previously could take weeks. To help customers navigate their future network roadmaps, BT has pooled its SD-WAN and NFV expertise and key skills into a new Centre of Excellence (CoE). The CoE supports the full life cycle of customers’ SD-WAN or NFV services, collaborating across design and deployment to operations. The integrated team is backed with a programme of investment in training and tools in areas such as YANG, Netconf and TOSCA — new skills that are in very short supply. The CoE, located across BT’s key development and customer support centres, will be able to uniquely monitor the full extent of a customer’s hybrid network creating a single integrated picture using the latest tools based on AI and machine learning. It will be in a positon to rapidly identify applications performance and prioritisation issues within each layer of a customer’s network. The CoE employs approaches similar to those used in cloud applications development, such as ‘DevOps’ where teams are set up with all the skills and capabilities needed for the full life cycle of a service. It also aligns with ‘Serverless’ cloud, where the design, provisioning and operation of infrastructure that supports an application are fully outsourced to managed cloud services providers. 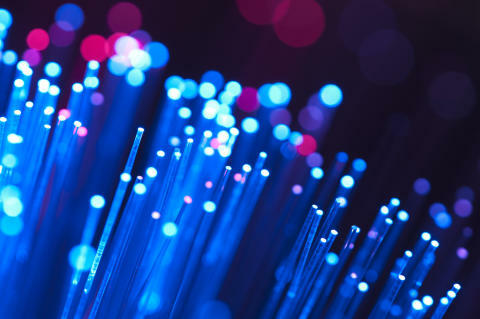 BT’s Dynamic Network Services programme is designed to give customers more choice, security, resilience, service and agility in the roll-out of future networks that support digital transformation. The programme helps customers remove barriers to adoption of SD-WAN and NFV by answering questions about which technologies to use as well as when and how to implement, configure and integrate them with existing networks to create hybrid infrastructure fit for the digital age.